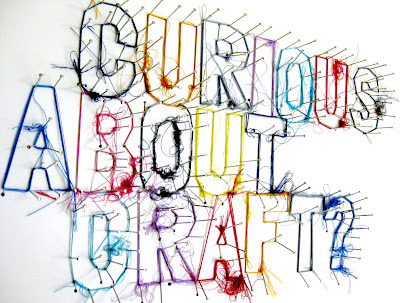 "To celebrate The Big Draw, as part of it's travelling Curious about Craft mobile exhibition, Craftspace will be inviting the public to create with rising textile star, Debbie Smyth to explore drawing using thread. 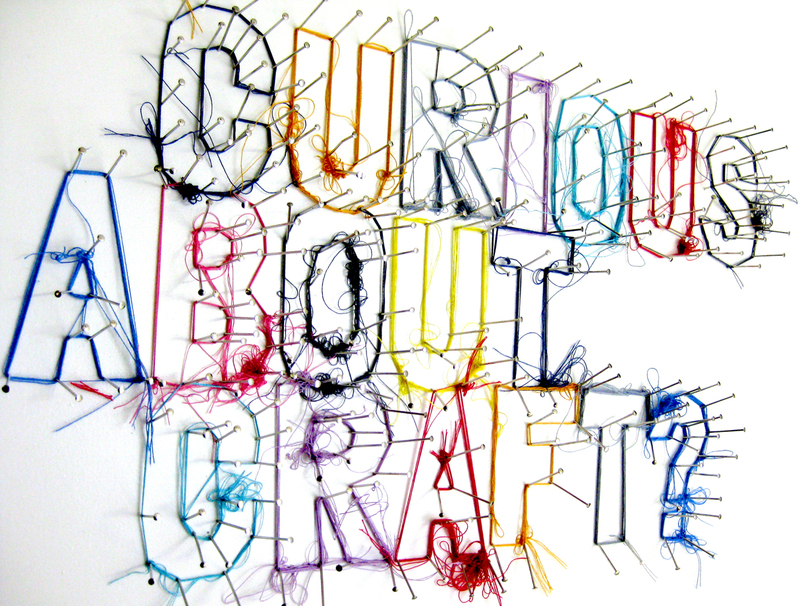 Debbie has developed a visually stunning technique to create playful but sophisticated artworks using a networks of threads stretched between plotted pins. 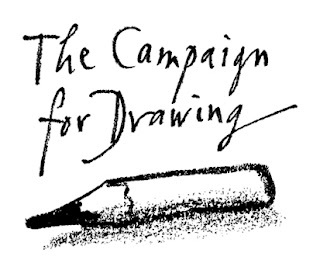 Come and experiment with hammer, nails and thread and a whole new approach to drawing." Hopefully see you there for an action packed day of drawing drawing drawing......!! 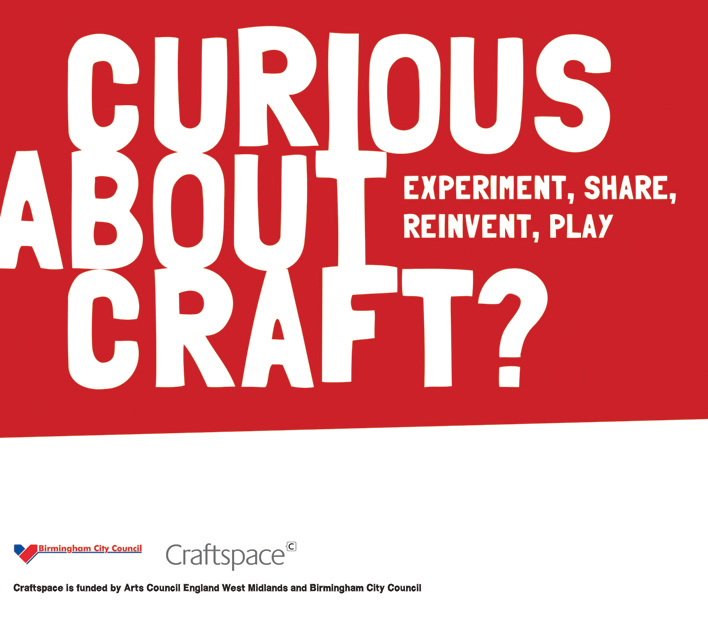 Below is my interpretation of "Curious about Craft?" 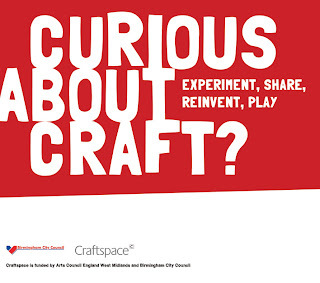 logo......pop along on saturday to see it in the flesh and to have a go at making your own unique pin drawing!! Great stuff. Shame I can't be there!